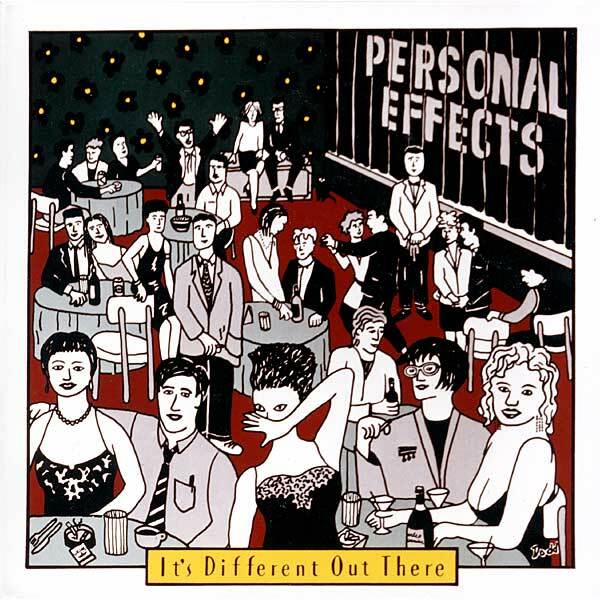 Personal Effects’ first EP was recorded for NYC’s Cachalot Records in 1982. By 1983 the band was ready to record again and we decided to do so on our own label, Earring Records. 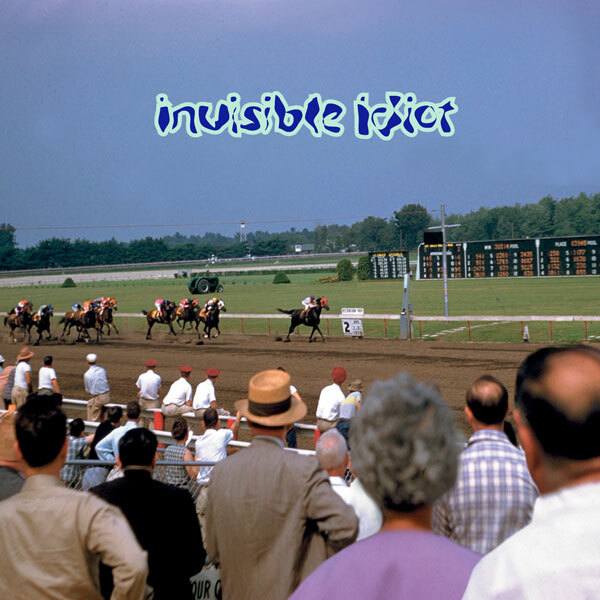 “This Is It” was the first release. Believing there was strength in numbers we offered the imprint of the label to other Rochester bands. Bands paid for their own recording, production and distribution but we pooled our resources as Earring Records. We were not very good at book-keeping and seem to have two EAR6’s in our catalog. We also lost track of an Urban Squirrels release. See Personal Effects website for downloads, videos, CD purchase and more. 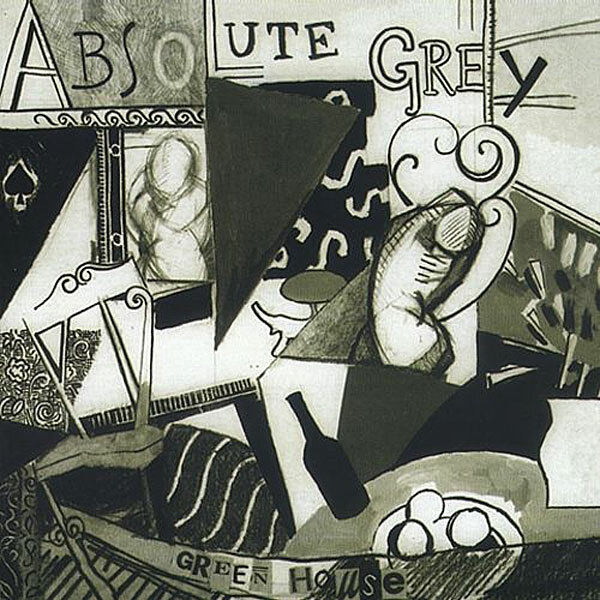 Absolute Grey was an alternative rock–jangle pop band formed in September 1983 in Rochester, New York, United States. 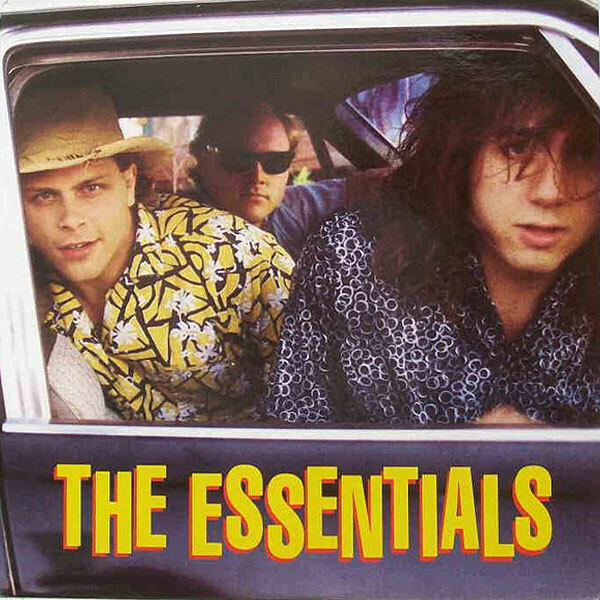 The group’s original lineup included drummer Pat Thomas (who later founded Heyday Records), guitarist Matt Kitchen, vocalist Beth Brown and bassist Mitchell Rasor. Dwight Glodell produced this EP in his studio in the Village Gate. We went for a big 80’s sound and re-recorded “Bring Out The Jazz,” a song from our self-produced LP, “This Is It” along with “My Desire,” an outtake from “This Is It.” And we recorded three new songs including “Big Man,” “An Idea” and “All Over Me.” See Personal Effects website for downloads, videos, CD purchase and more. 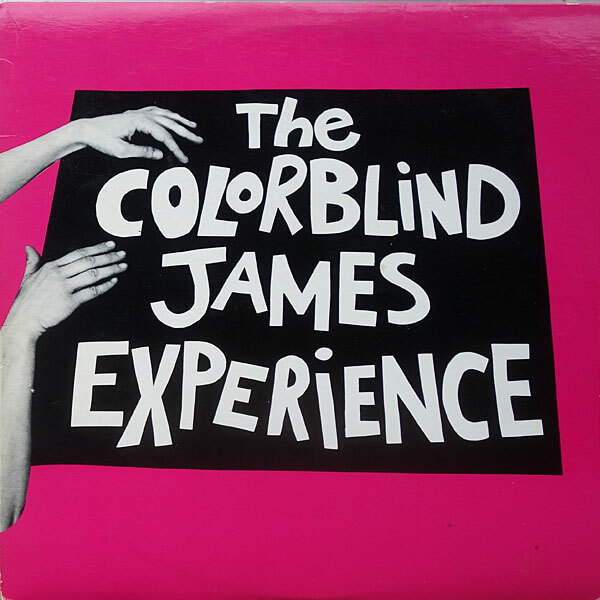 The Colorblind James Experience began life as Colorblind James & The White Caps in Oswego, New York. Chuck moved the band to San Francisco in 1980 and they returned to Rochester, Chuck’s hometown, in 1984. Here the band included former White Caps guitarist G. Elwyn, Phil Marshall, who played guitar with Colorblind in SF, bassist Bernie Heveron (an alumnus of Personal Effects) and Jim McAvaney on drums. 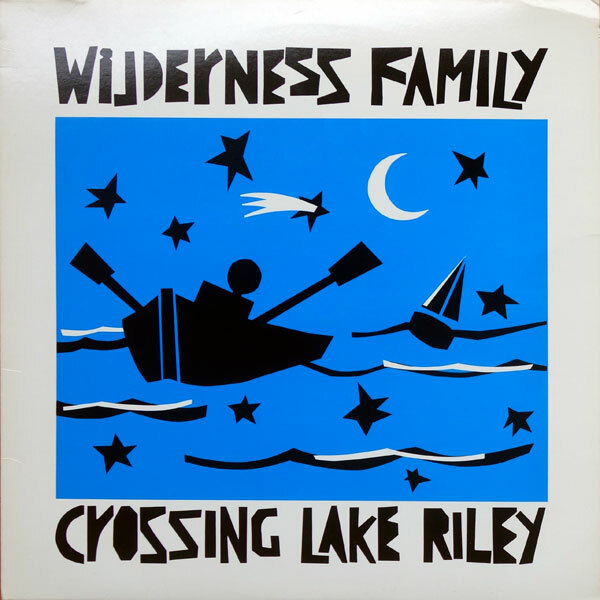 The band pressed 1000 copies of this debut LP in 1987. Chuck sent one copy abroad, specifically to BBC radio’s John Peel. The song “Considering a Move to Memphis” made Mr. Peel’s year end Festive Fifty list. 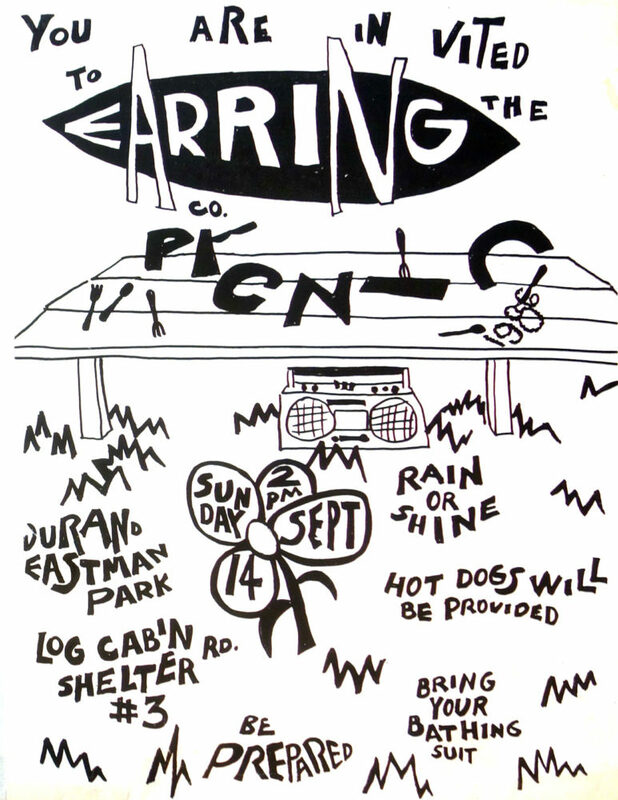 See Earring Press Release. 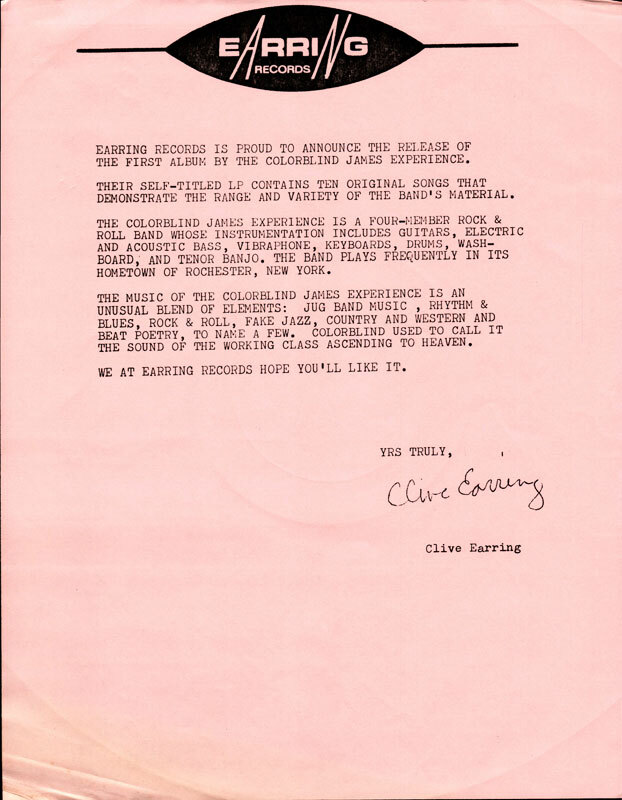 Earring Records Press Release for The Colorblind James Experience self-titled, debut album. 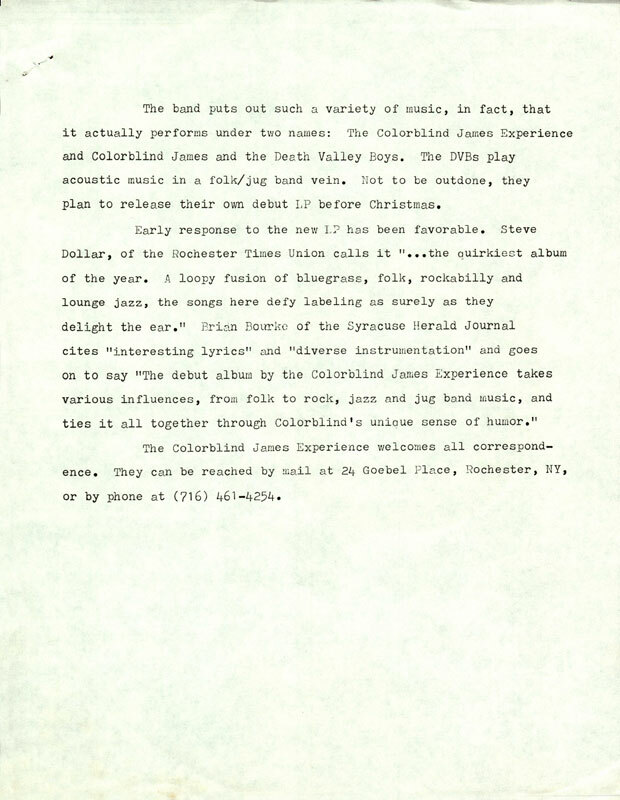 Earring Records Press Release for The Colorblind James Experience self-titled, debut album. Page 2. 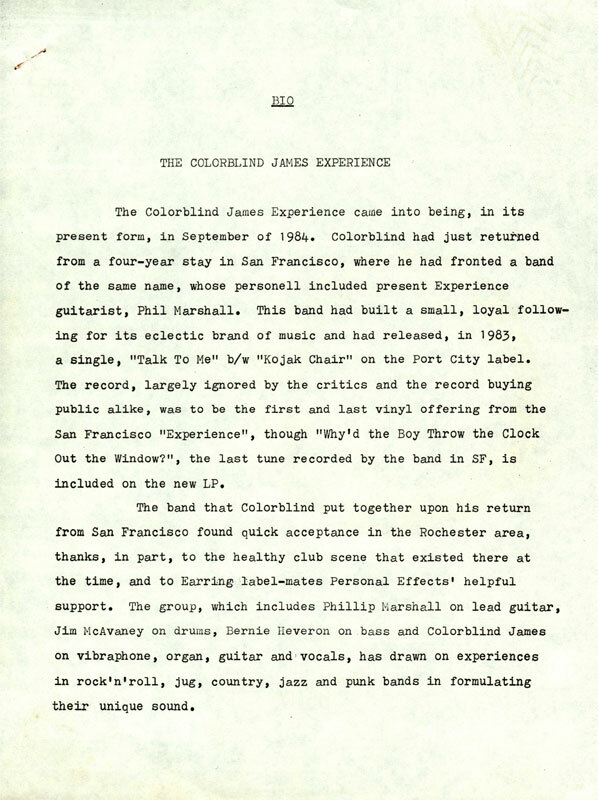 Earring Records Press Release for The Colorblind James Experience self-titled, debut album. Page 3. 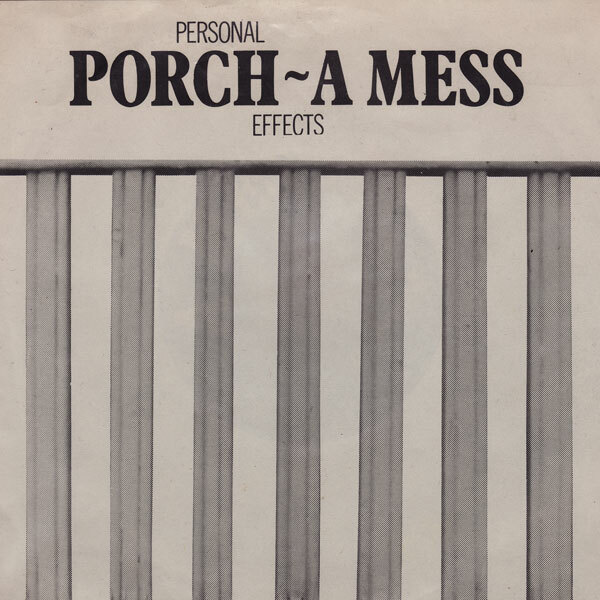 This limited edition (500) single was free with admission to Personal Effect’s March 22, 1986 show at the Warehouse in Rochester, New York. “Porch” and “A Mess” from the lp “This Is It” and were remixed at Saxon Recording for this special release. See Personal Effects website for downloads, videos, CD purchase and more. 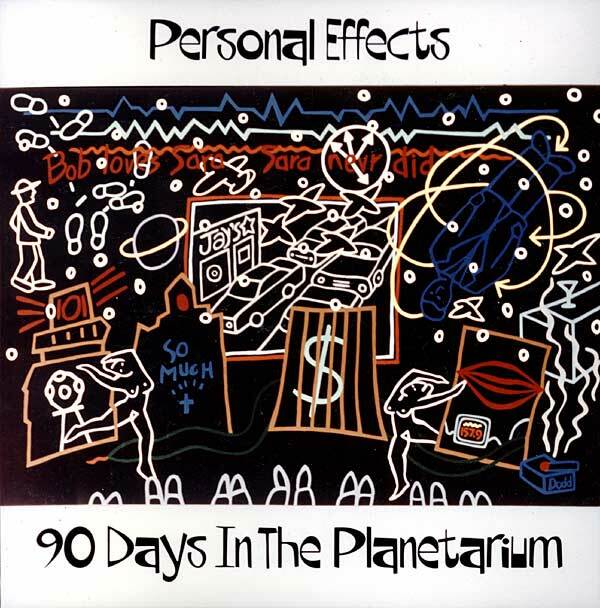 Original soundtrack to Personal Effects Laser Light Show, a multimedia event that was performed at the Planetarium in Rochester New York for three months in 1987. Originally released on cassette only. See Personal Effects website for downloads, videos, CD purchase and more. That’s Christopher Earl from the Squires of the Subterrain with the sunglasses and Greg Townson from the Hi-Risers on the right. 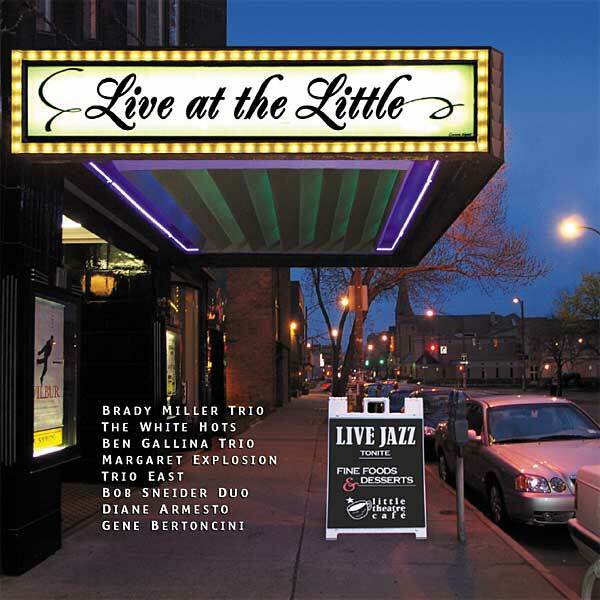 Mark Bradley, Scott Bradley, Todd Bradley and Peter Gregory are also featured on this Earring Records release. 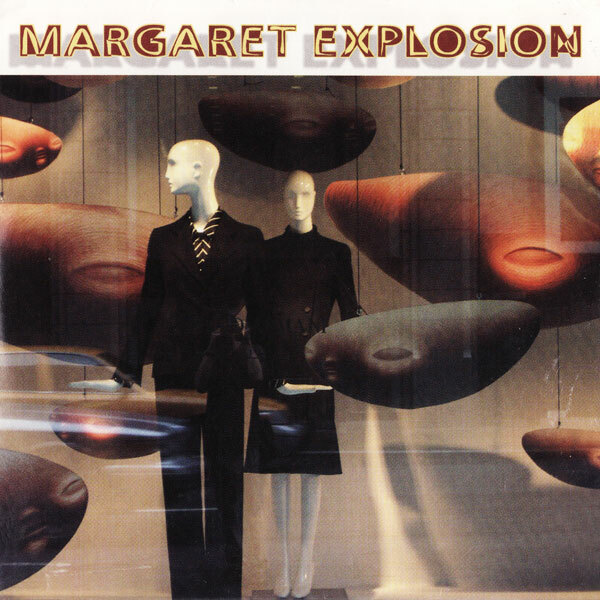 Invisible Idiot is actually the original Margaret Explosion and this is their first recording. 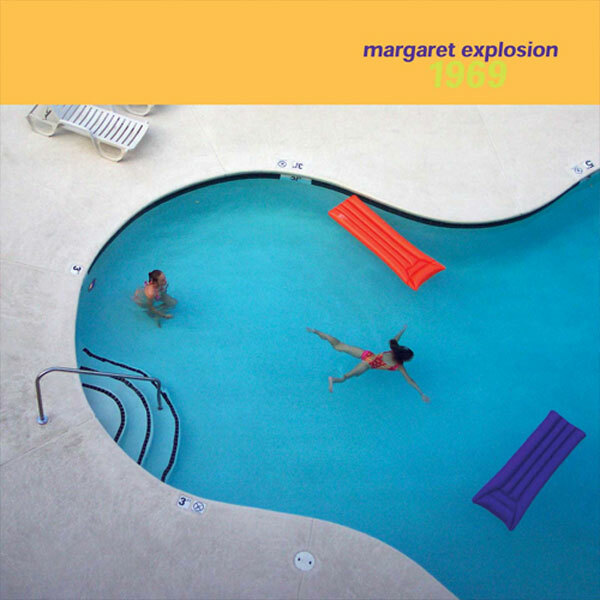 The cd was recorded and released under the name, “Invisible Idiot” while a new Margaret Explosion lineup was performing around town. Peggi Fournier sax, and Paul Dodd, drums, were in both line-ups. Pete LaBonne plays bass and Jack Schaefer plays guitar. 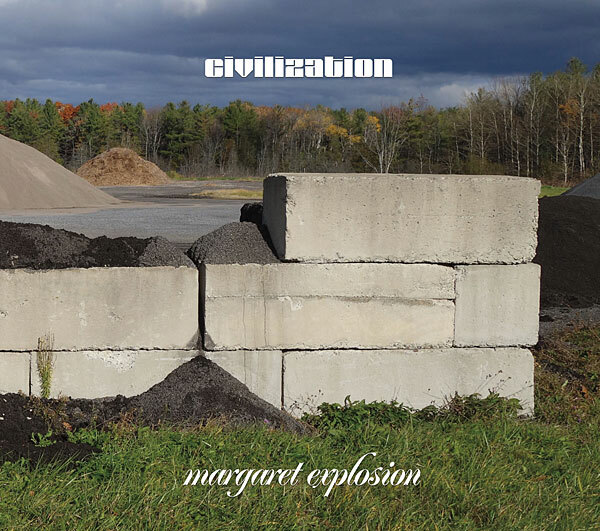 Listen to Invisible Idiot tracks on the Margaret Explosion page. 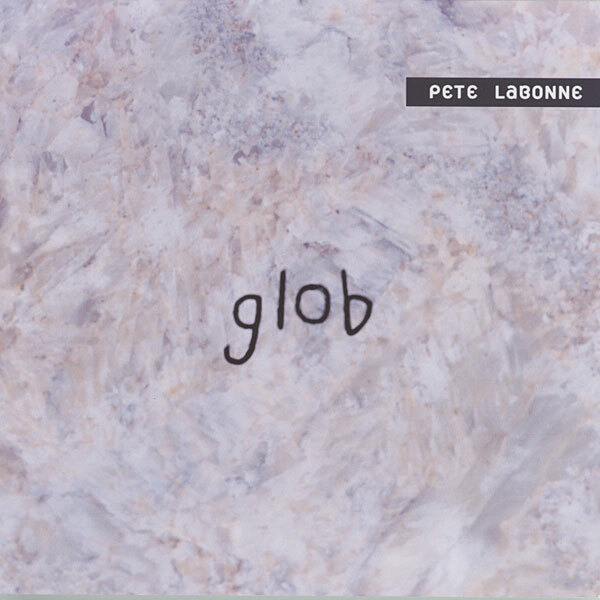 The album is available as a download directly from PeteLaBonne.com. 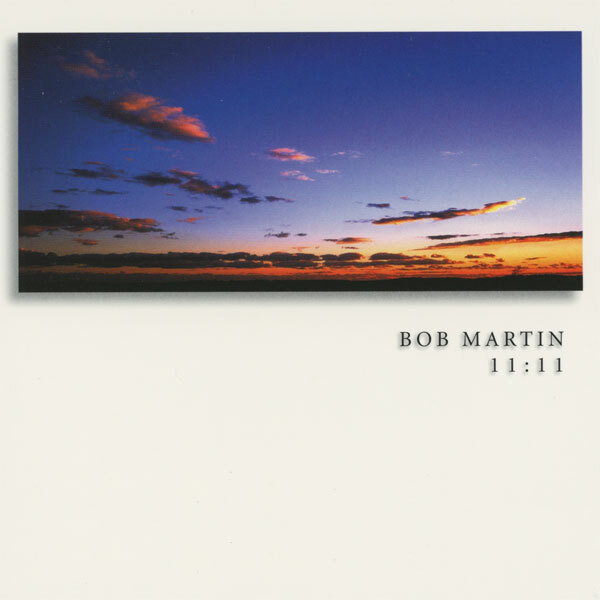 Bob Martin’s 11:11 is an organic soundtrack for everyday living; a collection of instrumental collages designed to induce and enhance relaxing states. Each of these soundscape songs evolves slowly, almost imperceptibly, taking you on a meditative journey. 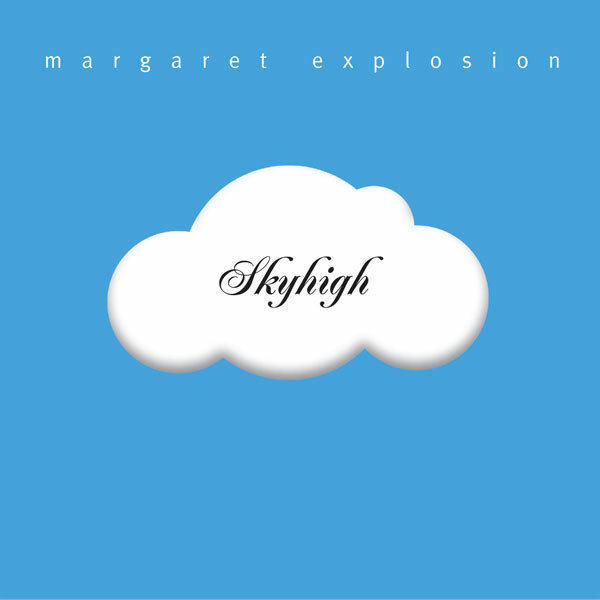 See Margaret Explosion website for downloads, videos, CDs and more. “Wish you could’ve been there. You shoulda seen me; the perfect two-tone, gabardine, patent leather personification of lonely and hopeful. Man, it was tres cool. I strolled in the joint rejected, dejected, determined to wallow in my woe over a cup of joe, to replace lost affection with confection. And dig the tunes. Now, the cheesecake never bent to adjust its hose, nor did the brownies waltz around with bellies full of Ektachrome, but I knew them all well. We were pals. We had indulged in each other over the blood of the bean for many, many nights. Nestled in the hip pocket of Rochester’s art house movie palace, the café hops and hums and buzzes nightly with the smart set’s witty back ’n’ forth and live jazz. 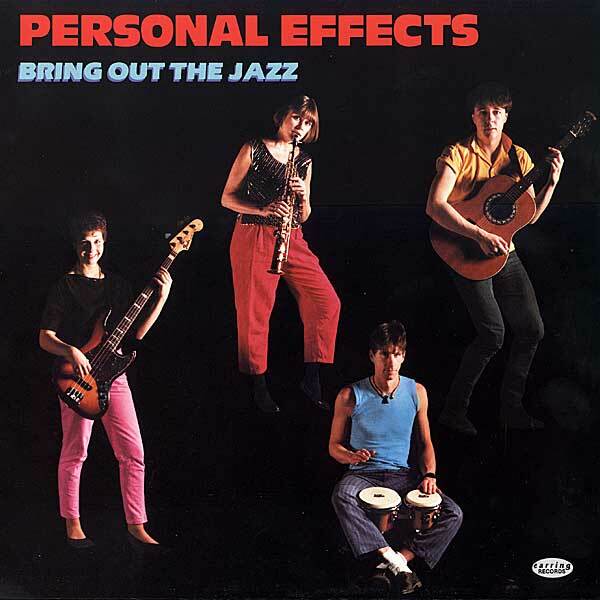 Jazz groups like those you now hold in your hot little hands serve as punctuation to each point you make, every mood you feel…even a little heartache. You see, the red head beauty with the green eyes had just given me a one-way ticket on the adiós express leaving me with little ‘cept for a burning passion for music and dessert. And besides the carnival monkey playing a calliope in my head, jazz has always been my soundtrack. In fact it’s yours too. The subtle pangs of joy or righteous indignation or elation are jazz. Those lows so low they seem like numb-less highs are jazz. If it’s in the back of your mind working its way to the tip of your tongue, it’s jazz. It’s the way you walk, the way you talk. Now you know. It’s taken me years to arrive at this, and when I finally did, I felt pretty damn smart. As well, every time I emerge from a movie, I feel somehow smarter. And I find myself (post cinematically, I suppose) wanting to prove it in the Little Theatre Café waxing – reflectively, esoterically while waving a hand that would have a cigarette in it if John Houston directed my life. Then again if he did, maybe the redhead wouldn’t have left. Or maybe she would have simply killed me instead. Perhaps he’d have me sipping espresso as opposed to my usual cup of java with enough sugar to stand a spoon in. I do know one thing…he’d have this music, sho’ ‘nuff. 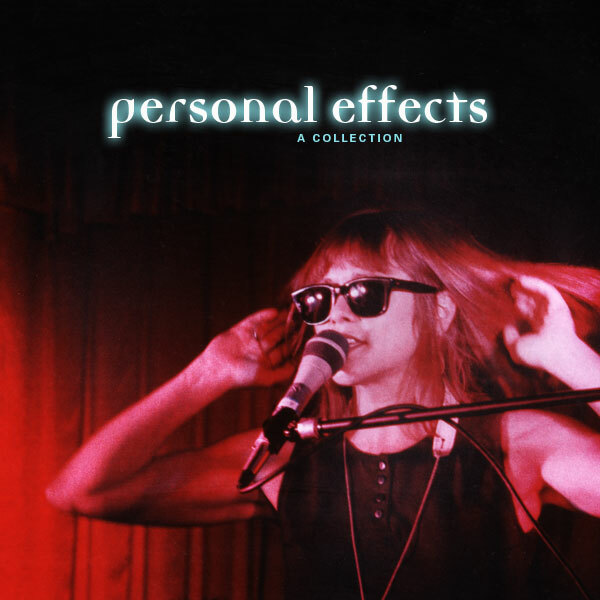 This compilation was released in 2008 and includes tracks from all six Personal Effects releases. See Personal Effects website for downloads, videos, CD purchase and more. 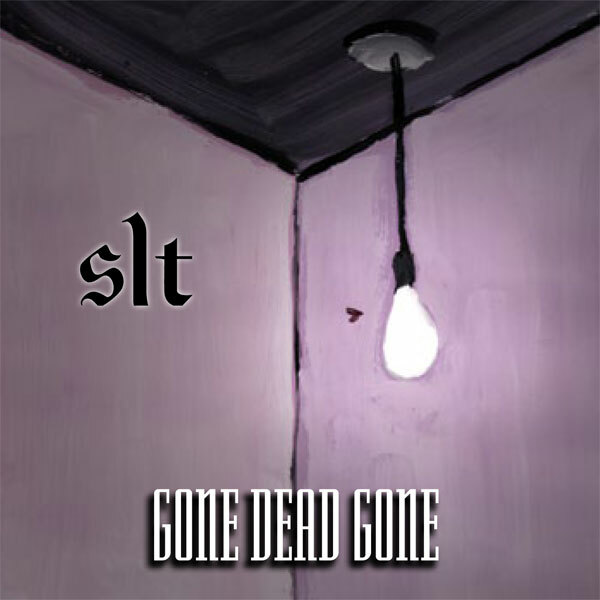 SLT, Gone Dead Gone CD on Earring Records 2010 – EAR15. Cover art by Paul Dodd. SLT is loud, ugly and simple, like the guest that just won’t leave your party. And it still keeps hanging around with the release of its new CD, Gone Dead Gone. Writing for City News Frank DeBlase says,” SLT is a band that has earned a second chance. 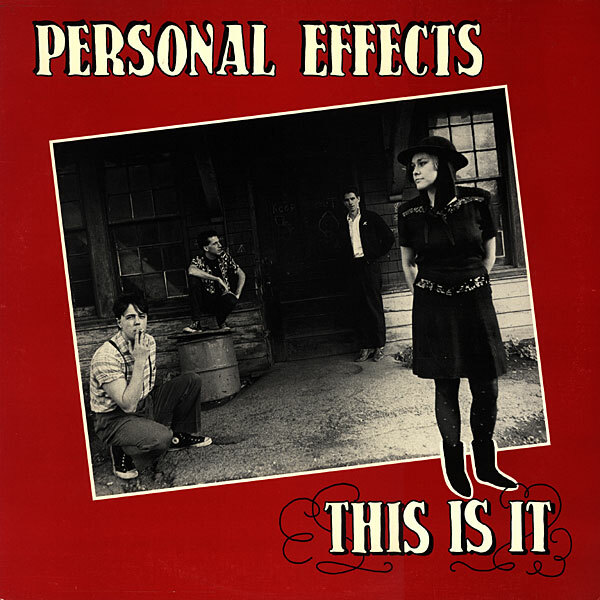 It first burst on the scene in 1991 with a raw and menacing stab at classic punk rock. The music was direct, uncompromising, and incendiary, played by musicians that loved it and lived it. There were wild slash ‘n’ burn shows, there was dope, there was chaos, but there were no lifeboats. It was too much, too soon, and not everyone got out alive. Guitarist Luke Warm died of an overdose in 1995 and the band essentially disintegrated. Matt Sabo: Vocals, synth, Chuck Irving: Guitars, backing vocal, Phil Marshall: Guitars, synth, backing vocal, Ken Frank: Bass guitar, synths and Pat Lowery: Drums, gong. 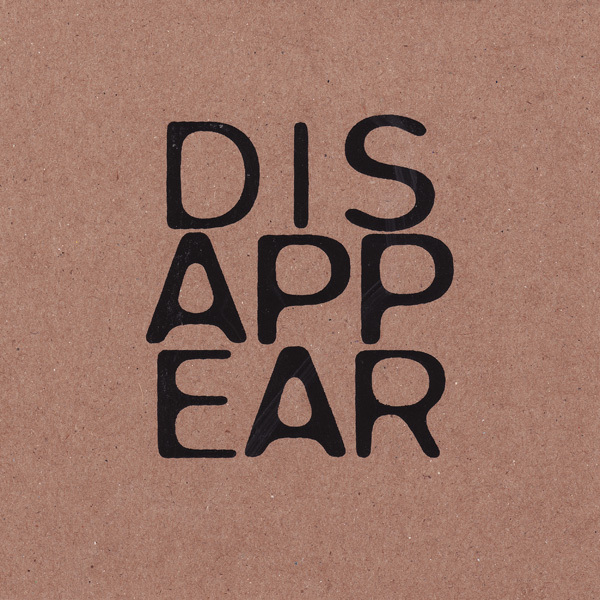 Disappear was recorded live at the Little Theater Cafe in Rochester, New York and mastered at Saxon Studio by Dave Anderson. 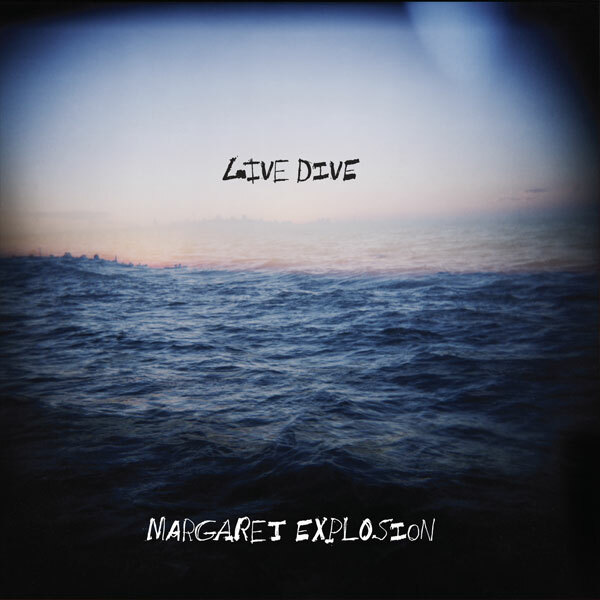 See Margaret Explosion website for downloads, videos, CDs and more. Recording by Arpad Sekeres. 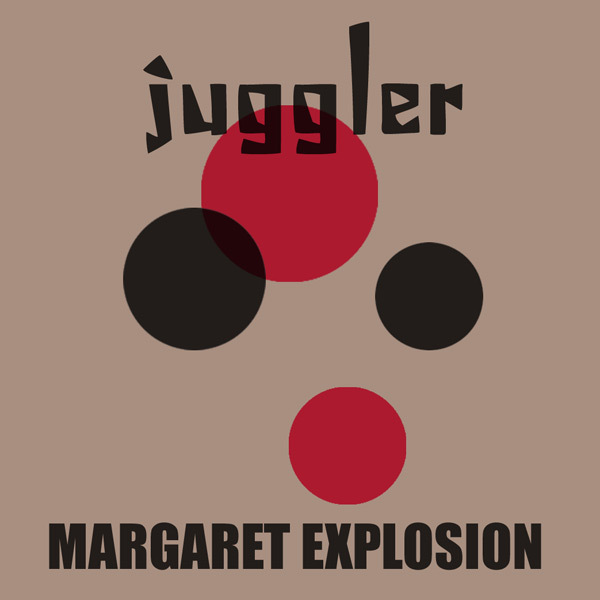 See Margaret Explosion website for downloads, videos, CDs and more.